When you’re looking to host an event on content marketing, having one of its leading voices as your featured speaker is a great place to start. As such, we at StitchDX are extremely grateful and honored to be able to present an evening of content marketing expertise with the one and only Ann Handley. The event takes place on Thursday, October 27th at the University of Massachusetts, Lowell - Innovation Hub. 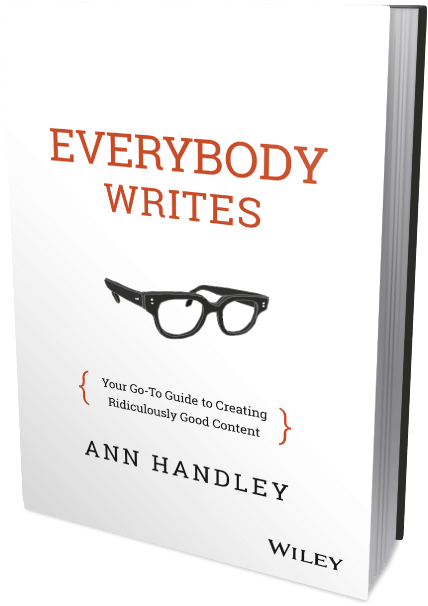 Ann’s topic - Content vs. Good Enough Content: A Fight for Sore Eyes.